Before you can fully harness the power of your own organic garden, you need to understand what it takes to make the soil rich and nourishing. 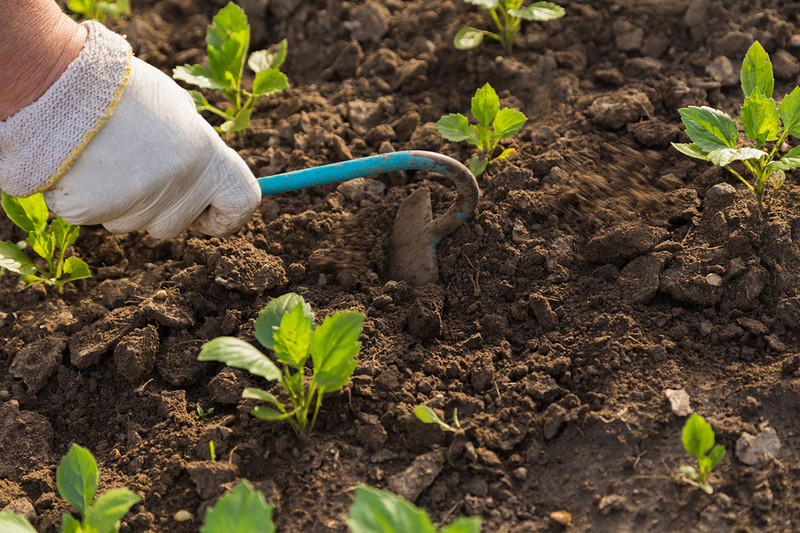 Making your soil ideal for growing vegetables, plants, flowers and the like requires a blend of elements all working together to maintain the essential environment. Instead of relying on the basic soil in your yard, infuse your garden with one or more of these soil amendments to truly bring your organic setting to life. 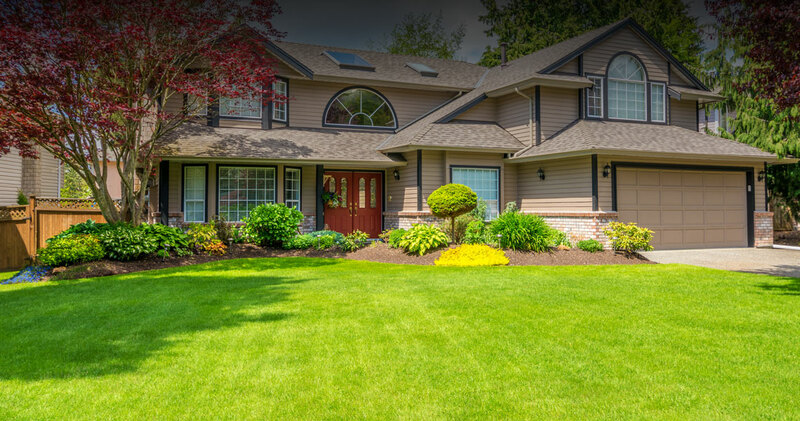 A sign of a lovely, well-cared for home is a bright colorful lawn shining like a beacon, inviting people right to your front door. 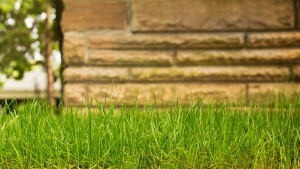 However, the ability to keep your lush green lawn looking spectacular becomes far more difficult when you have dogs. 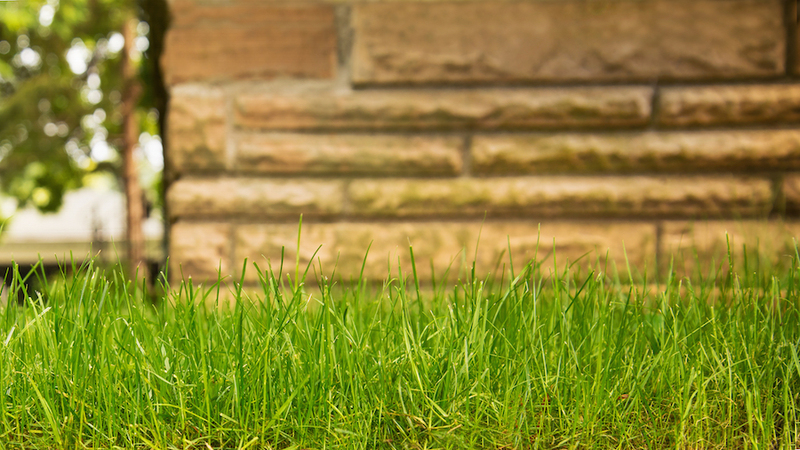 Here are a few tips for stepping up your grass maintenance and keeping Fido and friends from creating a pattern of lawn brown spots around your living space. Garden soils become depleted of nutrients as the naturally occurring vitamins, and minerals are drained from the dirt by weeds, plants, and trees. Soil erosion can further deplete the natural ability of the earth to hold onto water or to drain water away. When the soil becomes compacted or nutrient depleted, it is time to add soil amendments. There has been increasing concern among homeowners and businesses about the type of materials used to cultivate desirable green spaces. 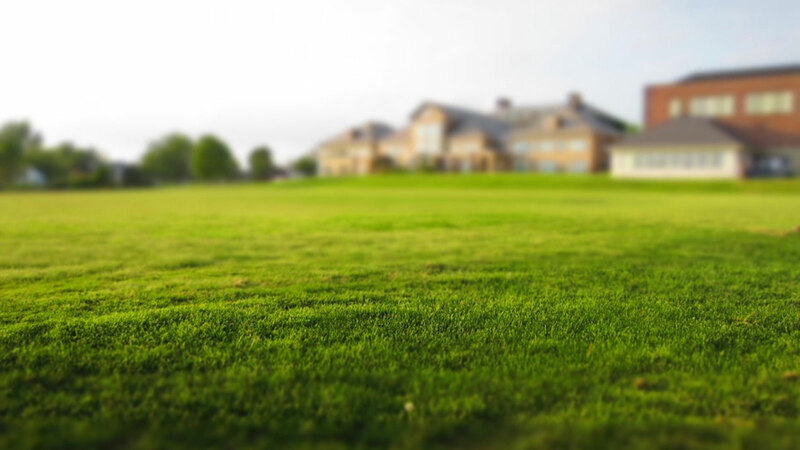 However, there is also a lack of true understanding of just how much current practices are out of sync with natural practices that could truly provide the lush, fertile, well-maintained lawns that are sought. 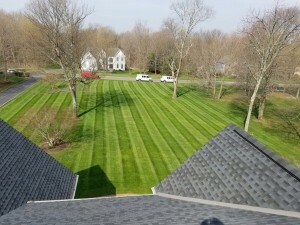 This is being recognized by many lawn care companies, which are moving toward organic and sustainable practices, as well as educating their customers on how to implement them. It may be difficult to know how to act around landscaping contractors since they work fully outside of your home. What will they be expecting and what would you prefer they not do? Setting ground rules early is the best way to keep a job running smoothly with no altercations. These tips will help you get a feel for what the typical client to professional relationship is like. 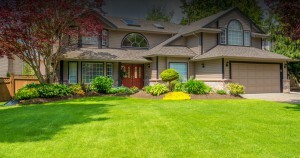 Hiring landscaping contractors can be a daunting project. How do you know you’re getting the best service for your money? 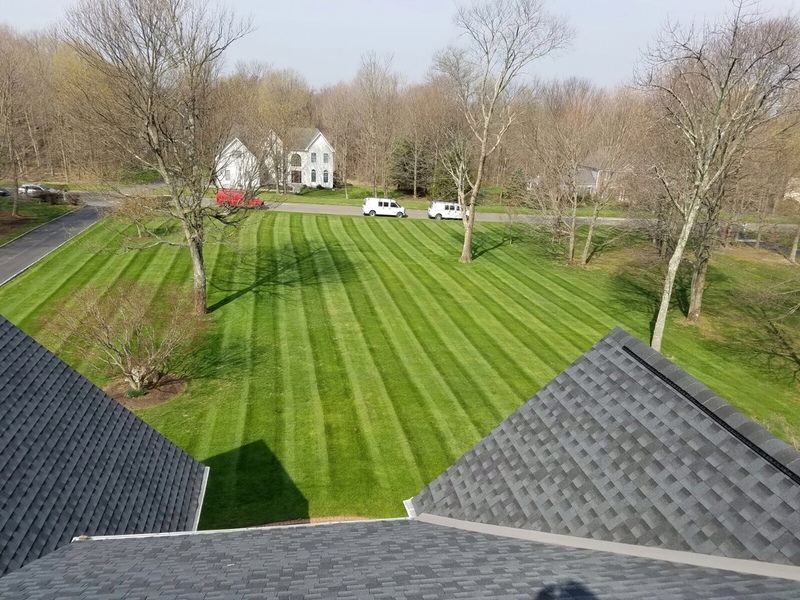 You want a yard that will turn heads and make you happy for years to come. Try these tips for choosing the best design firm for your needs. Make a list of must-haves and then talk to a professional about what designs are on trend, what will work best with your space and if the plants you want will work with your sun level. You’ll also want to know what designs might save you money. Think about what jobs you’ll want to be done. Do you need an architect in addition to landscaping contractors to achieve your wanted look? Be sure to work that cost into your overall budget. For most of the year, your lawn’s health is easy to ascertain. In winter, however, once snow has fallen, you simply have to hope that all your tender care in the previous months will be enough to get your landscaping through to spring. Despite your best efforts, though, your grass doesn’t sit dormant under the snow and sometimes you have to treat your lawn for snow mold disease.